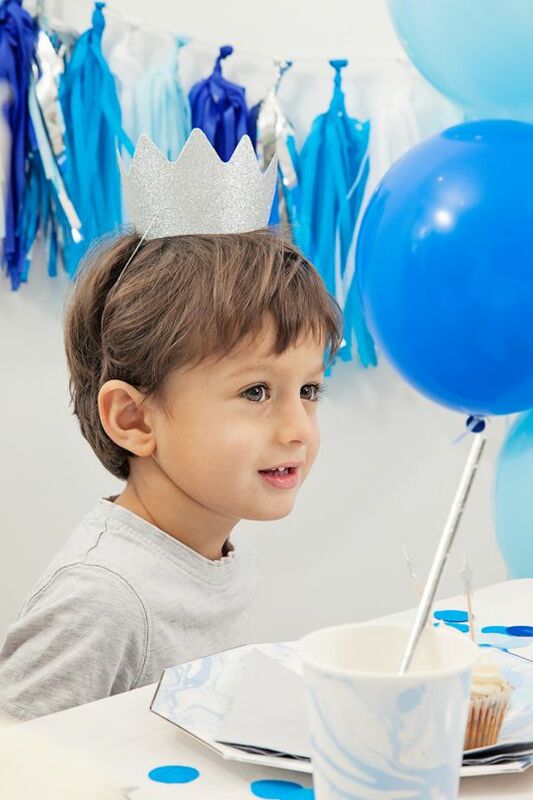 Throwing your child a wonderful party is something we love to do, but there is no doubt – it can be a LOT of work! 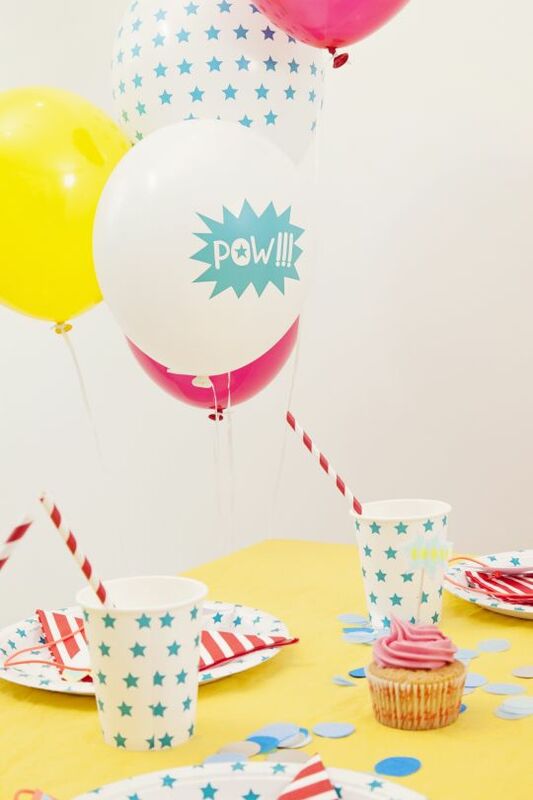 Luckily, UK-based Blossom & Bow is here to make kitting out the party of your dreams a breeze. 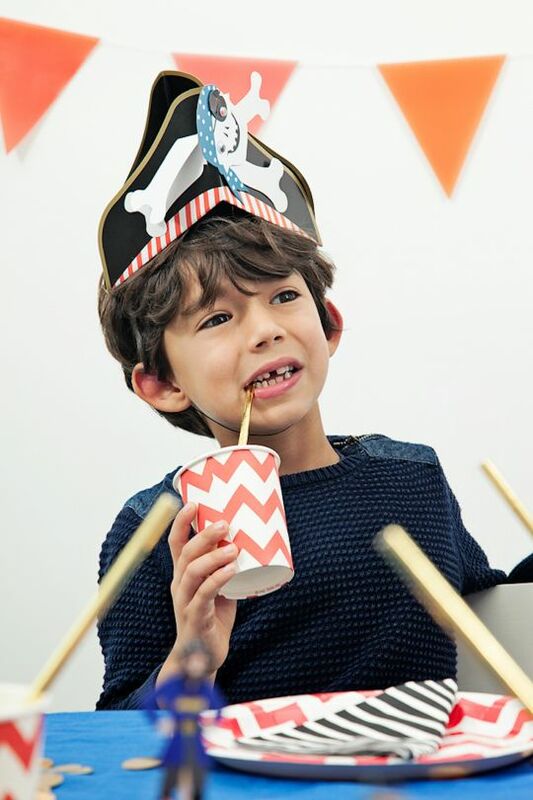 They offer a range of cool and fun themed children's party boxes, containing all you need a for a stunning occasion - delivered to your door!! 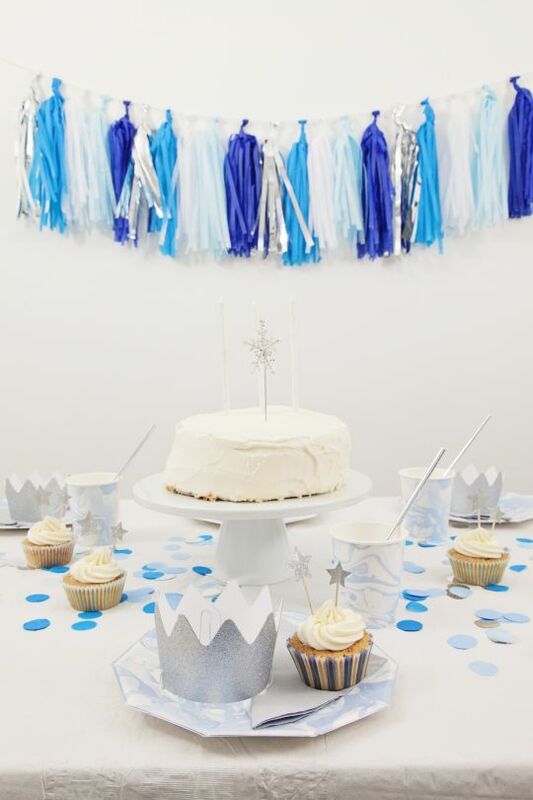 Each party box contains a carefully chosen selection of stylish, design-led party ware – the kinds of pieces you’d choose if you’d had those hours to scour the internet, those that are hard to find on the high street… Plates, cups, straws, candles, table cloths, napkins, party hats, garlands, table confetti, balloons, party bags, plus optional extras such as cake toppers and cupcake kits. 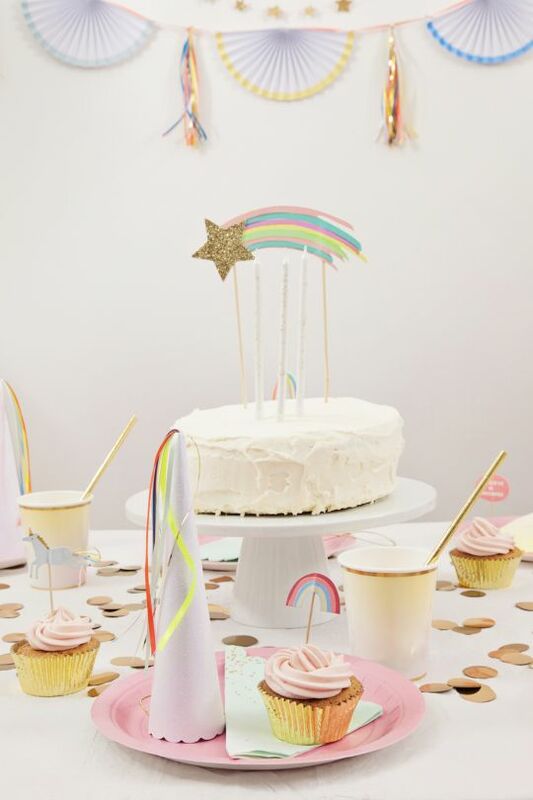 All you need to create the perfect setting for lots of fun! They’ve worked with an eclectic mix of suppliers from across the UK and Europe to ensure each box delivers true style and originality. 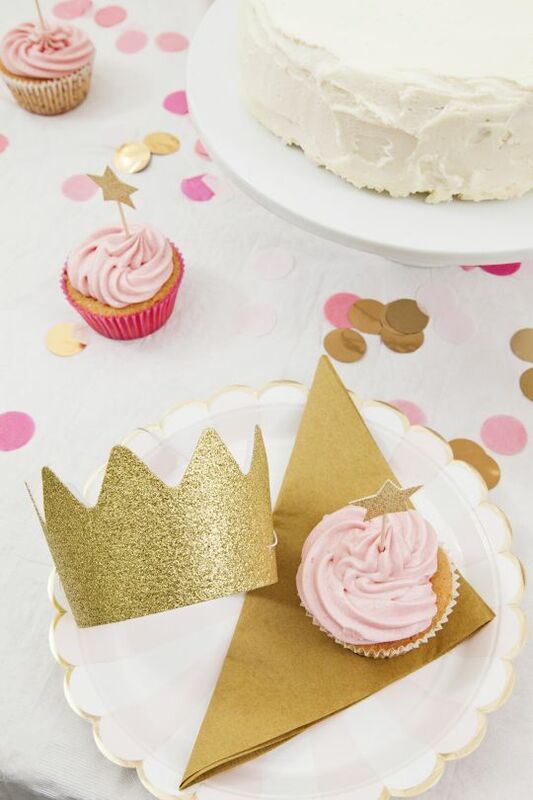 Including items handmade in France, there is a definite European twist to be found. 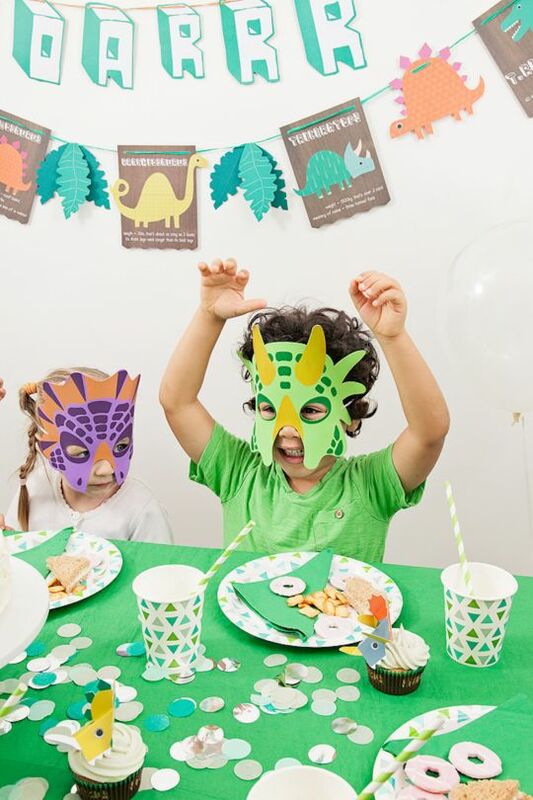 Embracing classic child interests such as dinosaurs and princesses, these themed kits none-the-less manage to keep things gender neutral. 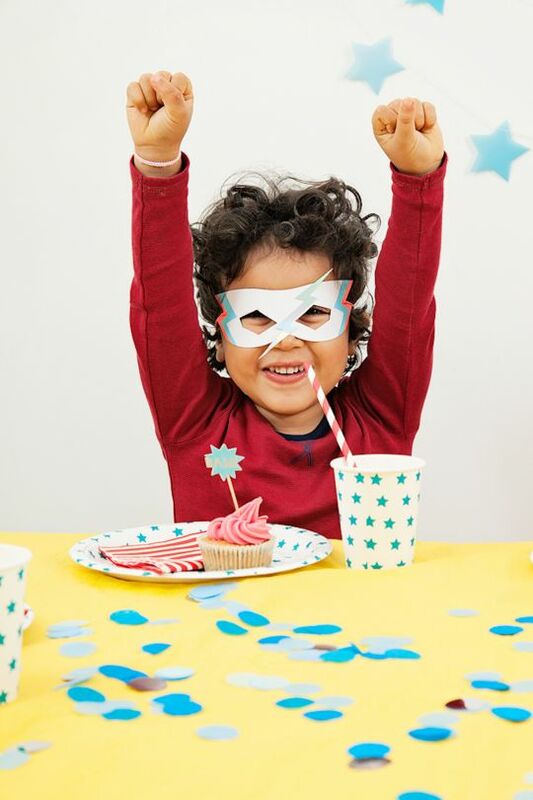 After all, girls can be pirates and boys, unicorns!